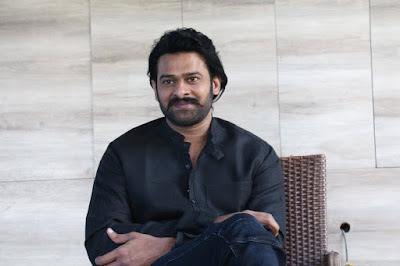 Srivalli is an upcoming tri-lingual Telugu, Tamil & Kannada film. 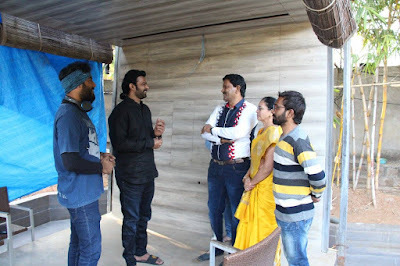 It is directed by K. V. Vijayendra Prasad of Baahubali fame, starring Miss India Neha Hinge. 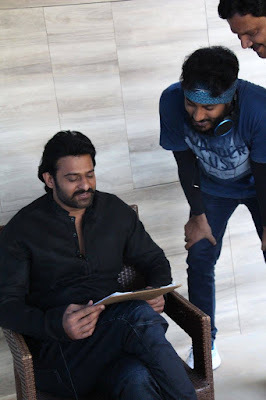 Recently S.S.Rajamouli had given voice over for this film. 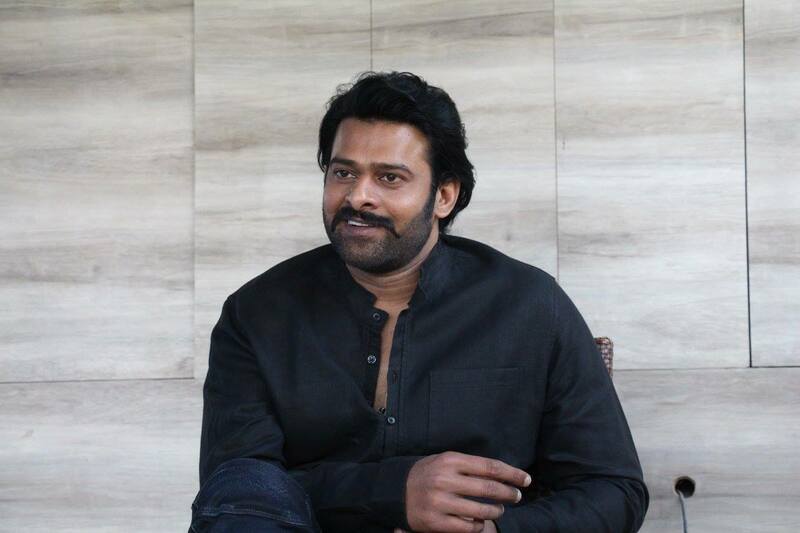 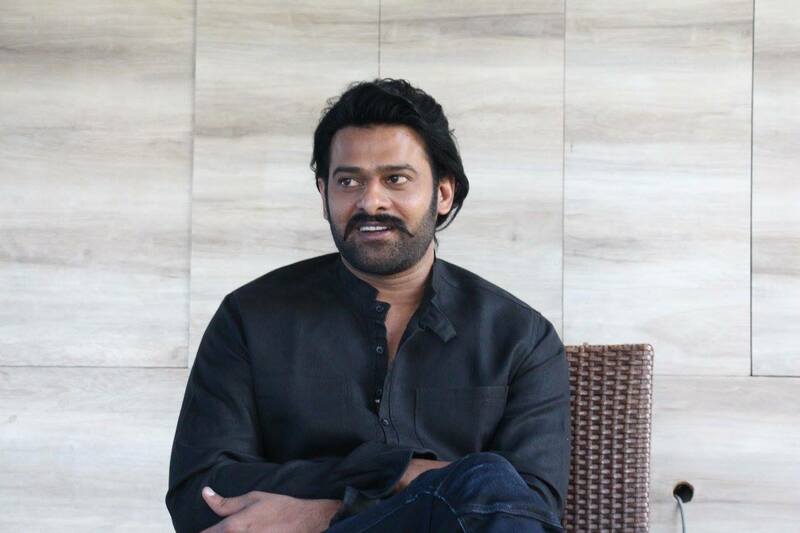 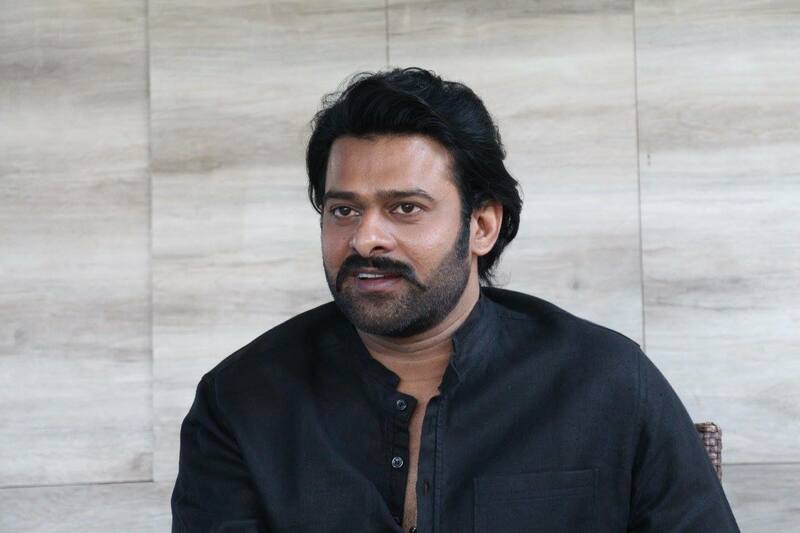 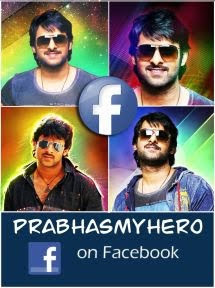 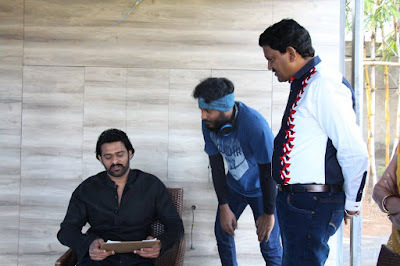 Prabhas wished the film a big success. 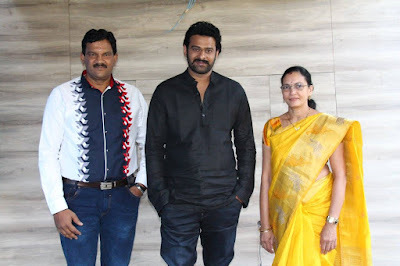 Watch the video and photos here.